Imagine a fellow airplane passenger sitting next to you and yelling into his mobile phone for six hours during a cross-country flight. If simply thinking about that scenario gives you aÂ headache, you're not alone. On Monday, the U.S. Federal Communications Commission killed a plan to allow mobile phone calls during commercial airline flights. Since 2013, the FCC and the Federal Aviation Administration have considered allowing airline passengers to talk on the phones during flights, although the FAA also proposed rules requiring airlines to give passengers notice if they planned to allow phone calls. The plan to allow mobile phone calls on flights drew sharp objections from some passengers and flight attendants who had visions of dozens of passengers trying to talk over each other for entire flights. But FCC Chairman Ajit Pai on Monday killed his agency's 2013 proceeding that sought to relax rules governing the use of mobile phones on airplanes. 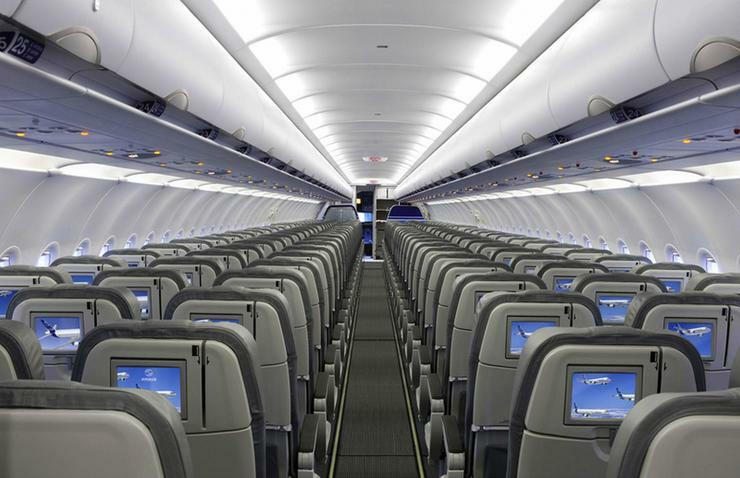 Under the FCC proposal, airlines would have decided if they allowed mobile phone conversations during flights. "I stand with airline pilots, flight attendants, and America's flying public against the FCC's ill-conceived 2013 plan to allow people to make cell phone calls on planes," Pai said a statement. "I do not believe that moving forward with this plan is in the public interest. Taking it off the table permanently will be a victory for Americans across the country who, like me, value a moment of quiet at 30,000 feet."